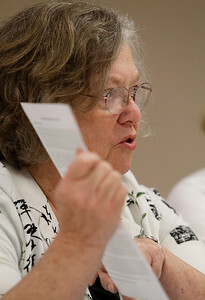 Matthew Apgar - mapgar@shawmedia.com McHenry County Board Member Carolyn Schofield meets with members of the League of Women Voters to discuss the consolidation of township government inside the community room at Home State Bank on Saturday, July 11, 2015 in Crystal Lake. 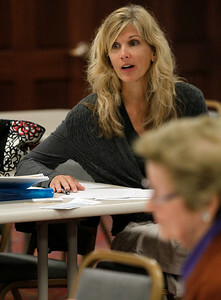 Matthew Apgar - mapgar@shawmedia.com League of Women Voters Co-President Paula Ekstrom talks with attendees during a meeting inside the community room at Home State Bank on Saturday, July 11, 2015 in Crystal Lake. Matthew Apgar - mapgar@shawmedia.com Members of the League of Women Voters meet inside the community room at Home State Bank on Saturday, July 11, 2015 in Crystal Lake. 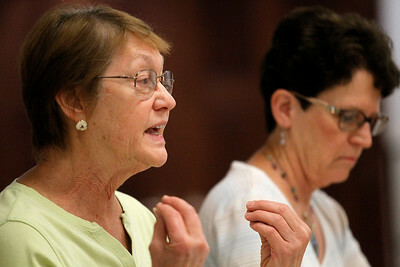 Matthew Apgar - mapgar@shawmedia.com League of Women Voters Co-President Sandra Bartholmey, left, talks with attendees during a meeting inside the community room at Home State Bank on Saturday, July 11, 2015 in Crystal Lake. 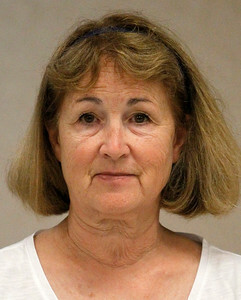 Matthew Apgar - mapgar@shawmedia.com League of Women Voters Co-President Paula Ekstrom poses for a headshot after a meeting inside the community room at Home State Bank on Saturday, July 11, 2015 in Crystal Lake. 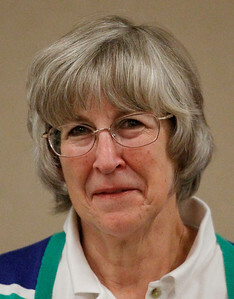 Matthew Apgar - mapgar@shawmedia.com League of Women Voters Secretary Allison Hull poses for a headshot after a meeting inside the community room at Home State Bank on Saturday, July 11, 2015 in Crystal Lake. 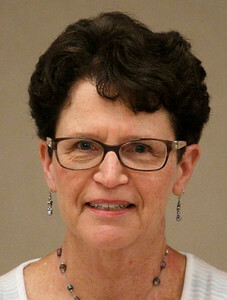 Matthew Apgar - mapgar@shawmedia.com League of Women Voters Co-President Sandra Bartholmey poses for a headshot after a meeting inside the community room at Home State Bank on Saturday, July 11, 2015 in Crystal Lake. 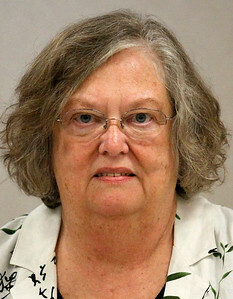 Matthew Apgar - mapgar@shawmedia.com League of Women Voters Treasurer Donna Seeley poses for a headshot after a meeting inside the community room at Home State Bank on Saturday, July 11, 2015 in Crystal Lake. 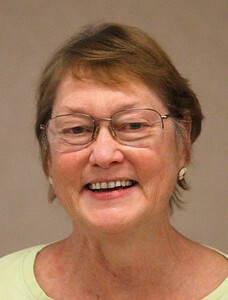 Matthew Apgar - mapgar@shawmedia.com League of Women Voters Vice President Cate William poses for a headshot after a meeting inside the community room at Home State Bank on Saturday, July 11, 2015 in Crystal Lake. 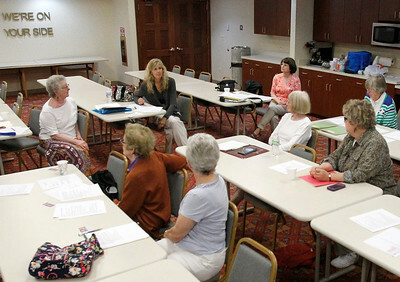 McHenry County Board Member Carolyn Schofield meets with members of the League of Women Voters to discuss the consolidation of township government inside the community room at Home State Bank on Saturday, July 11, 2015 in Crystal Lake.